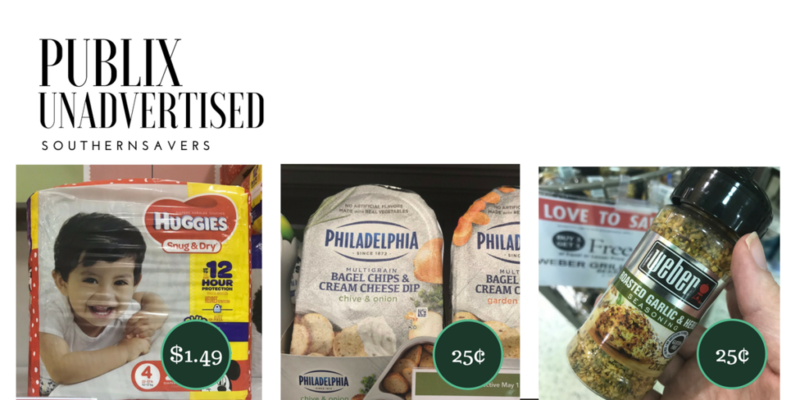 I found a number of great deals at Publix this week that are unadvertised. You should most of them in your stores too! There are 19 extra BOGO deals alone. Make sure to also check the full list of deals in the Publix Weekly Ad before you shop.